A woman goes missing. The worst has happened. What occurs to the people left behind is the purest distillation of the paranoia, alienation and sheer bloody agony of living in America right now. I read it open-mouthed and breathless, I couldn't sleep until I'd finished it. And then I couldn't sleep. 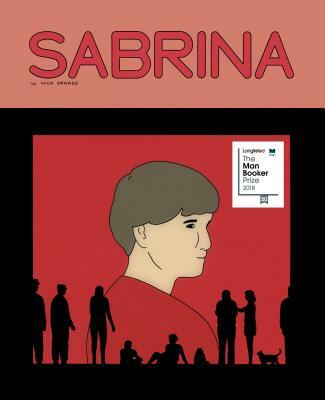 Believe me when I tell you Sabrina is devastating, beautiful, and absolutely deserving of being the first graphic novel nominated for the Man Booker Prize - it should have won.